Ravi Singh Duhra is the broker of record for My Move Realty. 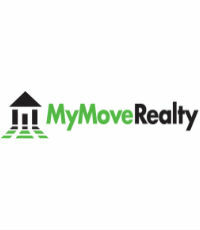 Founded in 2013, My Move Realty has supported over 8500 Canadian families by listing their properties on local MLS® Systems and REALTOR.ca. The company has helped thousands of families sell their properties, helping them save an estimated $45 million by not paying traditional commissions.